As mentioned previously, Cosmo has had a re-occurrence of his calcium oxalate bladder stones. He has had two bladder surgeries to remove them since November 2014, and now another surgery seems inevitable. His latest crop of stones was found with an x-ray by our vet in late July, but we decided to put off the surgery until they create a problem (e.g., UTIs and/or blood in his urine). I think it is likely that he will continue to have recurring stones, so putting off the surgery as long as possible seems appropriate…. he will just form them again. I test his urine about every two weeks for a UTI, blood, glucose, pH, and specific gravity using test strips and a refractometer. We considered using a less invasive method of removing the stones (e.g., lithotripsy), but very few vets perform this procedure. Another problem has come to light. Cosmo's serum triglycerides are over 1000 mg/dl (normal range 29-291). His cholesterol is in the normal range. 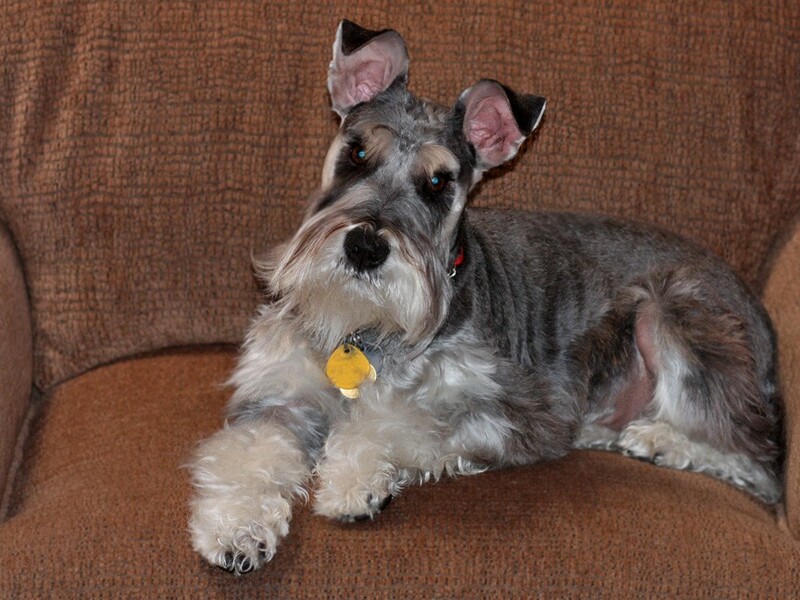 Hyperlipidemia is a fairly common problem in Miniature Schnauzers. The typical dietary treatment is to use a low-fat diet. So this condition makes his dietary requirements even more complicated… moderate protein (for stones), low fat (for hyperlipidemia), low calcium (for stones) and low oxalate (for stones). So far, our attempts to prevent the oxalate stones through the use of a special diet have been unsuccessful (see previous blogs). After discovering the third crop of stones, the vet wanted us to feed him a commercial food that is designed to prevent this condition (Royal Canin, Urinary SO, canned, moderate calorie). There is very little evidence that I can find justifying this formulation, but since our homemade approach didn't work, we decided to give the Urinary SO a try. There was no chance that the stones would dissolve with this food, but it might inhibit more stones from forming. Cosmo seemed to like it for about a month and then decided he didn't. Period…. no discussion, so to speak. Cosmo has always been an enthusiastic eater and at times he would just stare at his bowl and walk off. He was not happy. So, we switched him back to his previous diet which was a combination of a homemade recipe and the Urinary SO (about 2/3 of the calories from the homemade). The diet is balanced and complete according to Pet Diet Designer (https://www.petdietdesigner.com) software. He then licked the bowl clean after each meal and continues to do so. I think I saw him smile when we switched him back to his homemade food. But what to do about the stones? Perhaps there was something that was sub-optimal about the homemade recipe. 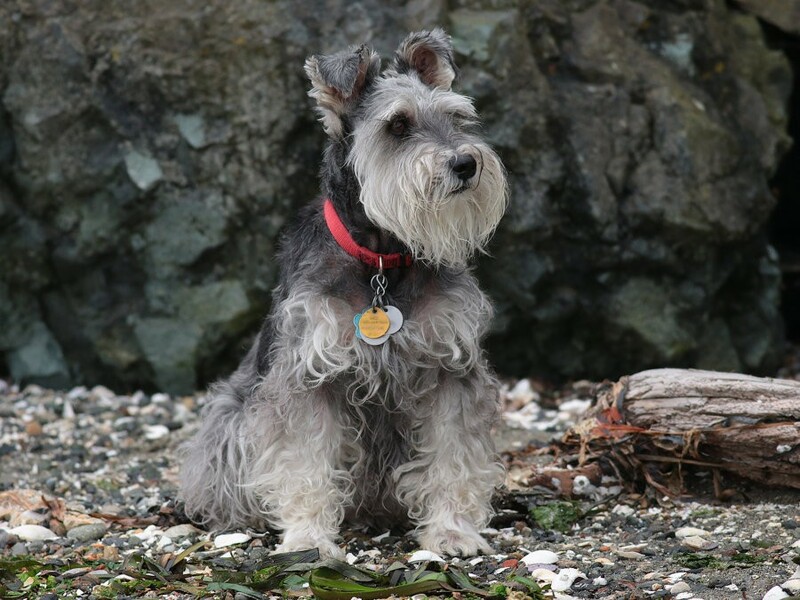 I needed some expert advice, so I contacted a veterinarian nutritionist (DVM, and board certified in nutrition [DACVN] and internal medicine [DACVIM]) who had experience with diets for oxalate stone forming Miniature Schnauzers. She had even published on this topic. She agreed to work with me on the diet. I provided her with a wealth of clinical data on Cosmo and asked if she could review what we were feeding him and suggest changes to improve the recipe. The following is a summary of what I have learned from this collaboration. 1. Suggestions to improve his current diet: The current diet has a number of issues, but the main one is too much fat. One of my goals for the consultation with the nutritionist was to better define the optimal composition of calories from protein, fat, and carbohydrate. The current diet has 23% protein, 36% fat, and 41% carbs as a percentage of calories. Some think too much protein can contribute to stone formation, too much fat to hyperlipidemia/pancreatitis and too much carbohydrate to making diabetes worse if it develops. 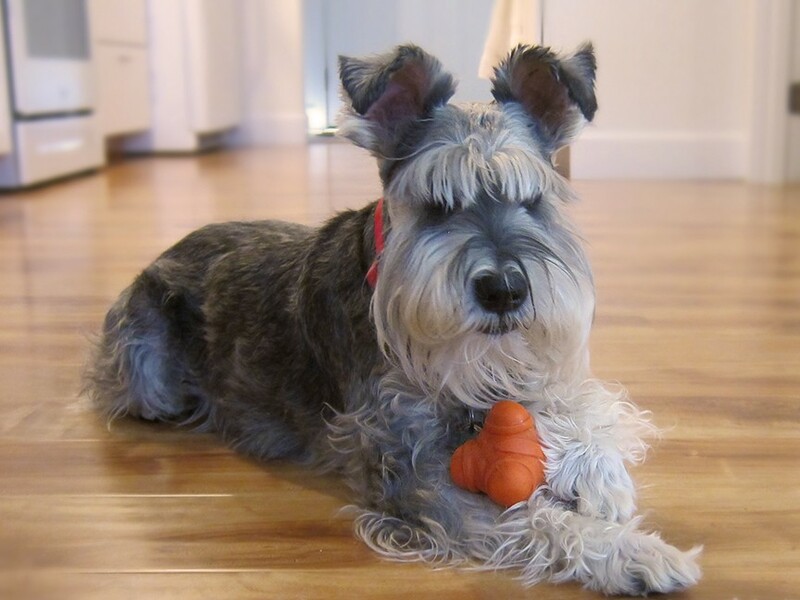 According to the nutritionist, a diet for a dog with a tendency to form oxalate bladder stones should contain about 25-30% protein, about 20% fat, and the rest carbohydrate (45-55%). A diet with modest amounts of protein is thought by some to result in urine which is less acidic and thus less likely to form oxalate crystals. There is a lot of debate among vets about this approach to dietary control of oxalate stones. There is little in the way of evidence that severely restricting dietary protein prevents oxalate stones, but keeping the protein to about 25-30% of calories seems reasonable and is unlikely to cause other problems. If you use a commercial dog food, these percentages can easy be calculated from dry matter (DM) data on dog food labels using the following calories per gram: protein 4 calories/gram; fat 9 calories/gram; and carbohydrate 4 calories per gram. It is interesting to note that Balance It (https://secure.balanceit.com/), a company that specializes in additives for homemade diets for dogs (and cats) suggests similar amounts for protein, fat, and carbohydrate (25%:25%:50%) in their diets for dogs that form oxalate stones. It proved to be a challenge to significantly reduce the fat and increase the protein and carbohydrates in Cosmo's diet. For example, the Urinary SO canned food used in his diet contains 23% protein calories, 47% from fat and 30% from carbohydrates. Also, the oxalate-free dried banana chips we use for treats (Cosmo loves them) are full of fat (macronutrient composition: 22%, 31%, 45%) because they are processed with coconut oil. The big problem is that fat has 9 calories per gram, while protein and carbs have only 4. So any reduction in fat must be countered with fairly large increases in protein and carbohydrates to maintain the same number of calories. More on optimizing the diet below. The amount of calcium in the diet is another variable to be considered. Calcium absorption from the gut is a highly controlled and complex process (both active and passive). Too much or not enough calcium in the diet can cause problems. The amount in the current diet is about 1.15 g/1000calories which might be too low. The nutritionist suggested increasing the amount of calcium to about 1.7g/1000cal. Balance It suggests similar levels of calcium (about 1.85g/1000cal). 2. Clarification of nutrient standards: Nutritional standards (i.e., the amount of essential nutrients a dog must ingest to remain healthy) can be confusing and it does not help that there are three recognized nutritional standards for essential canine nutrients: NRC, AAFCO, and the FEDIAF. I use Pet Diet Designer (PDD) software to analyze diets and determine the nutrient amounts in terms of Recommended Allowances (RA) as defined by the National Research Council (NRC). Their 2006 standards are considered by some to be the "gold standard" for these requirements and are based on scientific studies of nutritional needs as well as other factors such as the bioavailability of the nutrients in foodstuffs. So, we know Cosmo's weight (26.5 lbs), his age (9 years), and his activity level (modest) and from this, the PDD software can estimate his caloric need (about 580 calories per day). Likewise, it can estimate the amounts of 40 essential nutrients that he needs each day in terms of NRC recommended allowances (i.e., the amounts that Cosmo needs to ingest to remain free of nutritional deficiencies). It can also evaluate a diet and determine if the RAs are exceeded and if so, by how much. The problem is that most veterinary professionals, including the nutritionist I have been working with, do not normally think in terms of the NRC recommended allowances. They use a different set of standards for 38 essential nutrients from the AAFCO (American Association of Feed Control Officers). These are often very close or identical to the NRC standards (15 of 38 are identical), but some differ significantly including those for protein and calcium. The AAFCO recommended allowances are sometimes much higher. One of the reasons they differ is that this organization sets standards for pet food and the components of these foods are often not of human food quality. So, the AAFCO takes the NRC standards and incorporated a "fudge" factor into the recommended amounts of some nutrients that takes bioavailability and other factors into account. It is interesting to note that not all of the AAFCO standards that differ from the NRC standards are higher. Many of the vitamin allowances are lower. There is a third standard (FEDIAF) which defines the European nutrient standards for dog and cat foods. In many cases, these standards are even higher than the AAFCO standards. A summary of the standards from these three organizations is provided at the end of this blog. It is easy to get lost in the units of these standards when comparing them, but I've found that using concentrations such as the quantity of a nutrient per 1000cal makes it easy to compare the different standards. One of the clearest statements I have seen regarding the relationship between these standards came from Rene de Montbrun, the creator of Pet Diet Designer (https://www.petdietdesigner.com). "AAFCO and FEDIAF are commercial standards that were created from the NRC standards to better reflect the decreased nutrient availability of ingredients commonly used in pet foods. There is a built-in "fudge" factor to ensure that the pets will get the required nutrients. The NRC standards were designed for more purified feeds where the nutrient availability is higher than ingredients used in pet foods. So whole food ingredients used by humans are better suited to the NRC standard." 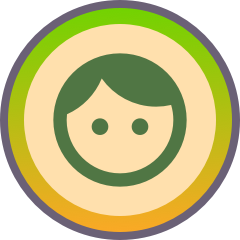 Balance It (https://secure.balanceit.com/) has a web-based software that can be used to evaluate homemade diets and it uses the AAFCO standards. Both programs (PDD and Balance It) yield the same quantity for a given nutrient when evaluating a given recipe, but where they differ is in the recommended amount to maintain optimal nutritional health. For example, the actual amount of protein in a particular diet was given in one of the PDD reports as 42g/560cal or 75 g/1000cal. The Balance It report for that recipe has the amount of protein as 77g/1000cal which is close to the number given by the PDD. However, the Balance it report gives the protein requirement as 45g/1000cal while PDD gives 25g/1000cal as the RA. The Balance It software available for pet owners (i.e., non-professionals) allows one to formulate diets for healthy dogs or cats. The choices of foods that can be added to a diet are fairly limited relative to what can be used with PDD. The Balance It software can be used for dogs/cats with a disease but only with the permission of a veterinary. Balance It facilitates obtaining that approval. See their website for further information. The head of Balance It, Sean Delaney, DVM, MS, DACVN, was associated with the vet school at UC Davis and was very willing to answer questions about their products and software. Nutrient requirements of dogs vary with age, activity level, temperament, life stage, health status, and the quality of the diet. There are too many variables to consider these standards to be a precise determination of the nutritional needs of an individual dog. In other words, all these standards, including those from the NRC, should be considered as guidelines to the requirements when applied to a specific dog and not a precise statement of the actual nutritional need. Even the NRC RA standards show some variation depending on how the standard is defined. It can be defined in terms of the quantity of a given nutrient per kg of metabolic weight or in terms of a concentration of the nutrient, for example, per 1000 cal of metabolizable energy (ME). If I calculate the RA for protein using Cosmo's metabolic weight I get 21g, but if I calculate it based on the calories he needs to consume each day (580 cal), I get 14 g. This is a 50% difference! Then add to that the variation that can result from how the daily calorie need is calculated with factors ranging from 90 to 130 times the metabolic weight. But the bottom line is that the NRC standards are certainly better than nothing. 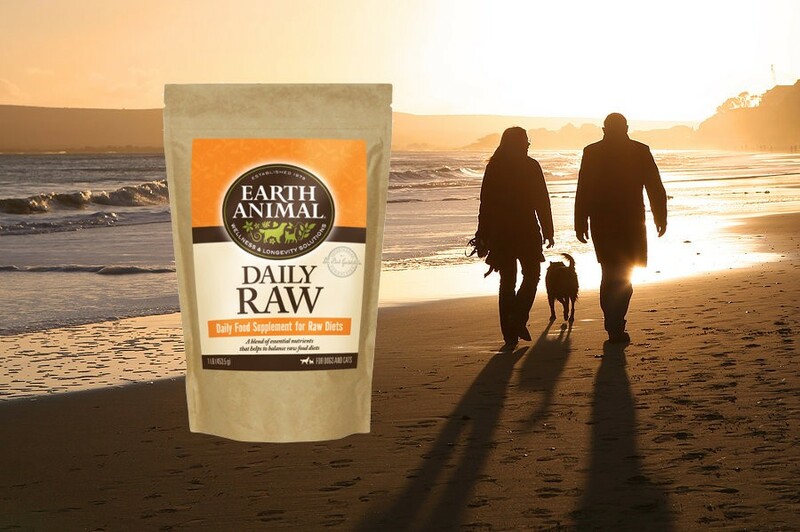 They provide guidance to those formulating canine diets and if followed prevent deficiencies. 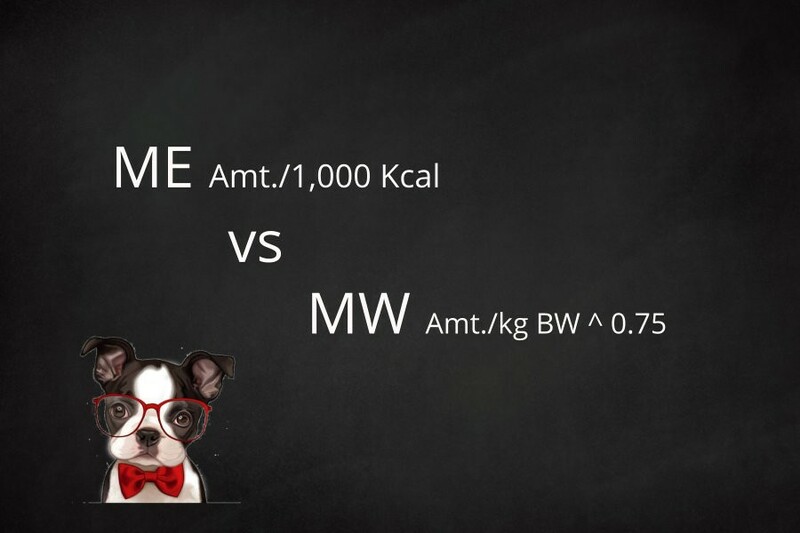 Pet Diet Designer uses the concentration standards (quantity per 1000cal of diet), but I have seen a noted canine nutritionist use the amount per kg of metabolic weight method. The latter method tends to overestimate the RA, but in most cases, this is not a problem. With Cosmo, however, where I want to define a moderately low protein and low-fat diet, having a good estimate of the RA is important. This diet was originally derived from the so-called Fuzzer diet (see previous posts). It may seem like an overly complicated diet, but when it is prepared in 21-day batches, it is easily compounded. A good quality scale with an accuracy of +/- 1 gram is essential to have. The use of PDD allows one to use relatively complex recipes since it is so easy to evaluate a diet to ensure it is balanced and complete. Note that the Royal Canin Urinary SO moderate calorie (canned) contributes about 1/3 of the calories and is used to provide a number of nutrients that would be sub-optimal without it (i.e., linoleic acid, phosphorus, potassium, magnesium, iron, zinc, selenium, iodine, vitamin E, vitamins B2 and B5). So, adding the SO was an easy way to increase these nutrients. However, it adds a lot of fat to the diet and it is expensive. The total daily cost of this diet is approximately $2.62. I would like to find a diet that did not require SO. The "soup" is probably the most effective part of this diet as far as preventing stones is concerned. It dilutes Cosmo's urine which helps to prevent crystallization of calcium oxalate. With this amount of liquid in his diet (about 600ml per day total) the specific gravity of his urine is normally below 1.020. Without the extra fluid, the specific gravity would about 1.040 or higher. Coconut oil… adds fat; value? Bone meal… Heavy metals? Phosphate content? Turkey… change to ground turkey in the PDD recipe from the food item selected (turkey light meat). Ground turkey is what we use and it has more fat than the "light meat" we used in the PDD recipe. 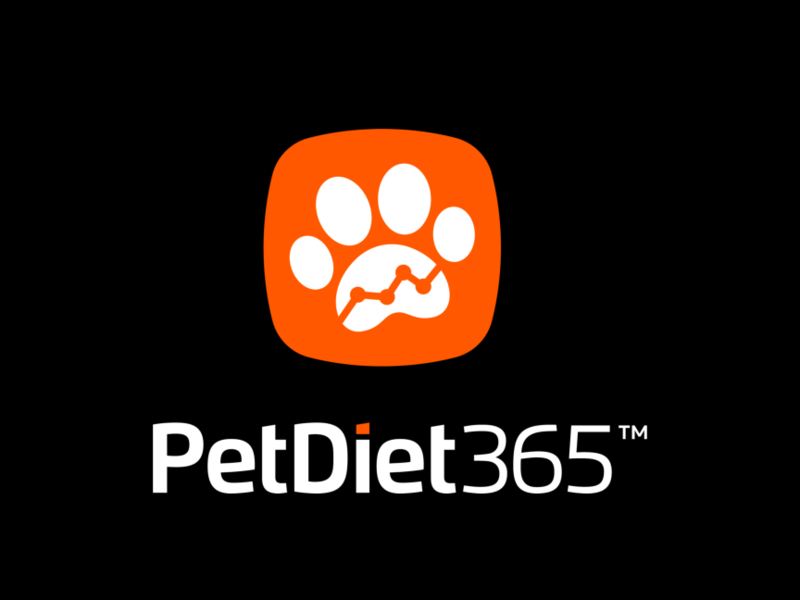 Another advantage of using Pet Diet Designer (https://www.petdietdesigner.com) software is that it allows one to try different ingredients and quickly see the impact on calories, percentages of protein, fat and carbohydrate calories as well as on all the essential nutrients needed by a dog. And as mentioned above, it also allows one to have a somewhat complex diet since relatively few hand calculations are needed to evaluate a diet. The following is Cosmo's new diet. Note that this section has been revised. I had previously tried a new diet with a fair amount of beef jerky (homemade) and eggs as protein sources, but the diet did not seem to agree with Cosmo. So I revised the diet again to eliminate the jerky and eggs. The total calories are 574 per day and the macronutrient composition is 24% protein, 25% fat, and 51% carbohydrates as a percent of calories. The ground turkey was replaced with roasted chicken breast because it has a better protein to fat ratio (63% to 37% for chicken and 39% to 61% for ground turkey). The amount of rice was increased to add more carbohydrate calories. The coconut oil was eliminated and the canola decreased to 0.75 grams… a good source of linoleic acid. The kelp capsules, the main source of iodine, was doubled. Bone meal… I use human grade bone meal so the amount of heavy metals is hopefully safe. One thing about bone meal that I like is that it also contains phosphate. So I can increase the calcium with little need to add more phosphate from another source to get a balance of the two. Enough bone meal was added to bring the amount of calcium 135% of Cosmo's RA and to bring the calcium to phosphate ratio into the PDD green range. I have used calcium citrate in the past as a calcium source since it also alkalizes the urine which is thought by some to help prevent calcium oxalate crystals from forming. However, I give this to Cosmo for about a year and it had no impact on his stone formation… in fact, they reformed faster than ever! Tuna… We always use light, rather than white tuna. Light is supposed to have 1/3 the level of mercury than white which has 0.350 micrograms per gram (0.32 ppm). So his tuna has about 0.12 micrograms per gram. Since he ingests 11 grams per day, that is 1.3 micrograms of mercury per day. The EPA safe dose is 0.1 microgram per KG for humans. I assume it is similar for dogs. Since Cosmo weights about 11.8 kg, he should be able to ingest 1.2 micrograms per day. Close enough. Other fish (e.g., salmon) can be used, but they have a higher fat content than tuna. Magnesium/potassium supplement… I use a Thorne Research product that provides 99mg of potassium and 70mg of magnesium per capsule. Choline bitartrate… Without eggs, his diet needed a choline supplement. I bought some bulk powder of the bitartrate salt. The nutritionist set the following nutrient goals for the recipe. The levels in the recipe are shown to the right. Still some work to do. The PDD balance screen for this recipe is shown below. The only deficiency is in vitamin K (12% RA), but this vitamin is also obtained from the gut flora. So, is this a better diet in terms of preventing oxalate stones? It is hard to say it is better since the changes made have not been shown to inhibit stone formation. But I do think this diet is healthier. And I'm pretty sure Cosmo likes it. Future changes will be to increase the protein without increasing the fat significantly. WOW ... Cosmo is exceptionally fortunate to have you as his/her Guardian!! I thought I researched and formulated to the Nth degree but, I do believe you earn Top Honors in that Category; but, perhaps Rene still remains at the very 'Top of the Class' though ... . Your attention to detail is to be commended. The explanation put forth as to why the changes were made is very helpful as well. I truly appreciate your inclusion of the 'Recommended Allowances Comparison'; this graphically sheds some light on a lot of the 'non-consensus' within the Diet & Nutrition industry. Especially, for those who have not taken the time to chart things out. As for the 'non-consensus within the Veterinary community well, all I can say is, unfortunately, it exists everywhere ... we must be our own best advocates and primary care-providers - whenever possible. My hope is that you can formulate a Diet which works for Cosmo; one which inhibits the formation of oxalate stones and, meets his/her dietary requirements for a long, healthy, happy life. Do continue to keep us posted on your progress. BTW - Cosmo is Gorgeous!! !